Our fleet of executive 16 seat minibuses are modern, comfortable vehicles, the vehicles have reclining coach seats, 3 point seat belts and tinted windows. They have a separate boot for any luggage which helps to keep the passenger area free from bags allowing for a more relaxed trip. All our vehicles are maintained by our professional mechanics and service engineers in our on-site workshop, which allows us to maintain high standards of vehicle safety. When you book one of our 16 seat minibuses, you’ll be driven by one of our team of CPC trained, DBS checked, professional drivers. 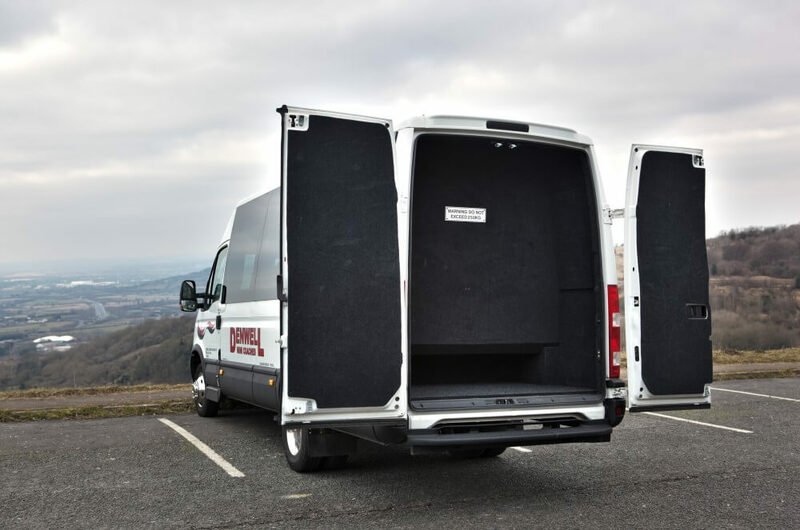 We also have smaller 8 seater vehicles if required, ask us for information and we’ll be delighted to find a solution that works for you. Booking a minibus with us ensures your party will enjoy a stress-free, comfortable trip wherever it is you’re travelling.